University of California Press, 9780520253124, 1600pp. "The book . . . is an indispensable up-to-date treasure trove for academics and a flora to be envied by botanists from outside California." 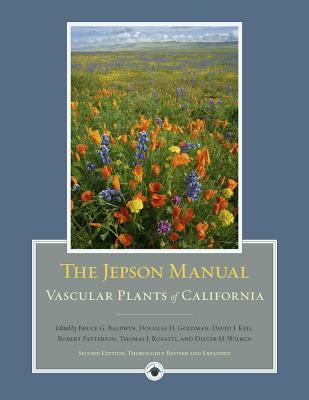 "Another milestone in Californian botanical literature."